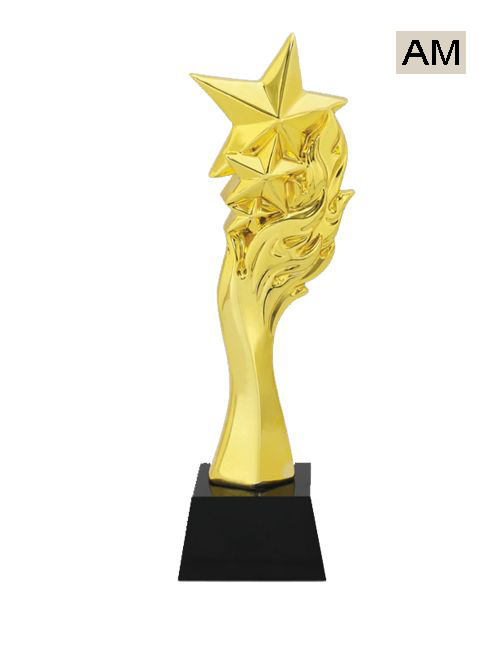 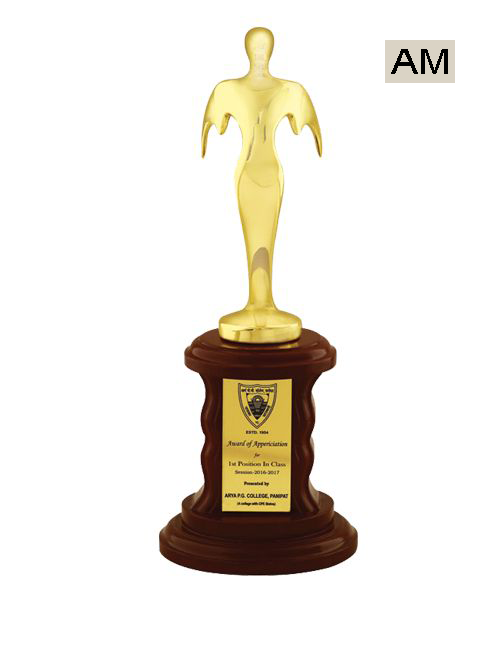 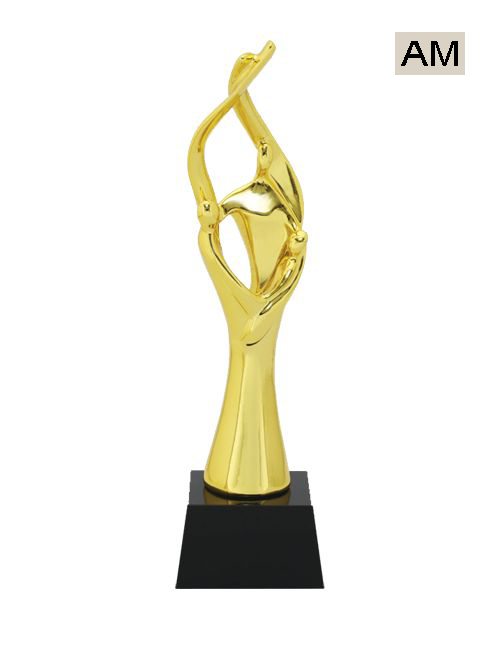 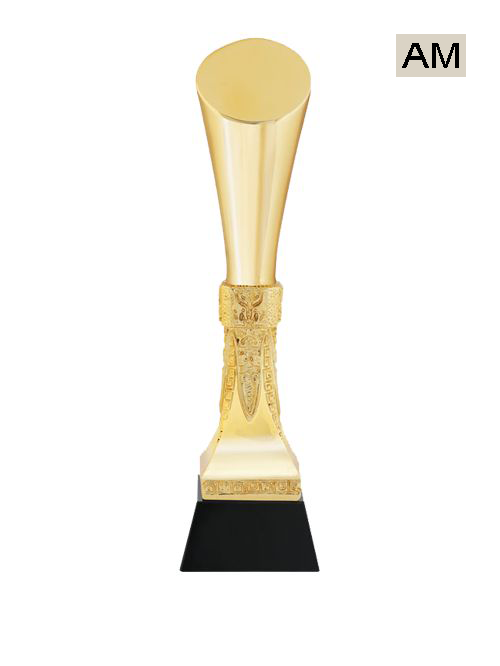 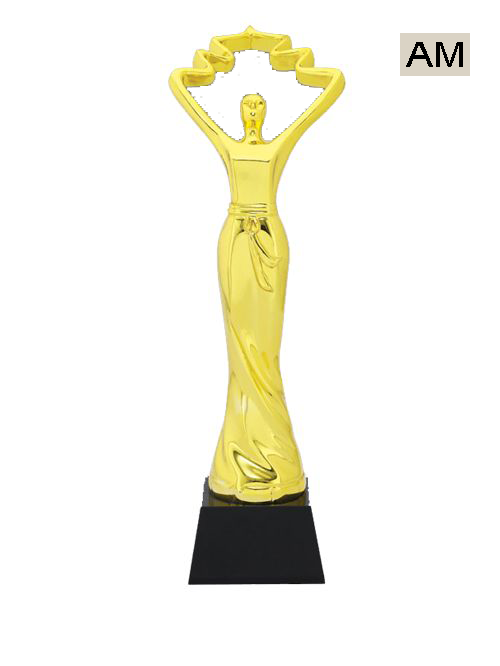 If you are looking for some fresh ideas and designs of Awards and Trophies that you have landed at the right place as our manufacturers hold the expertise in innovating and coming up with designer trophies and awards. 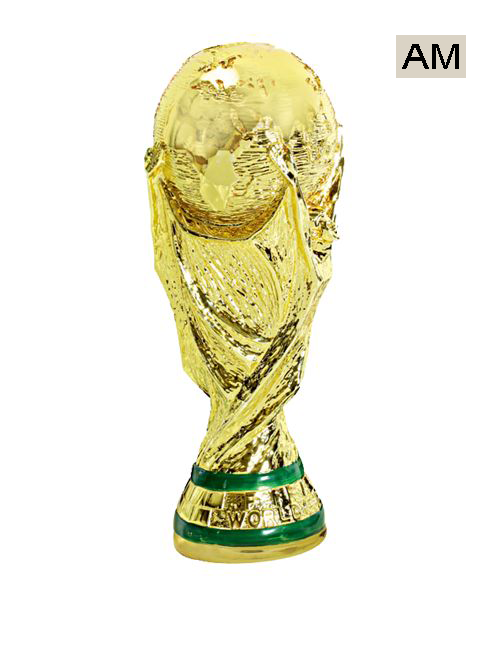 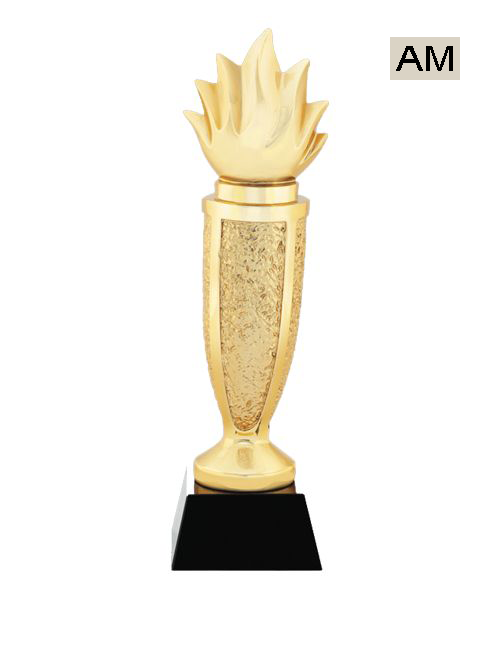 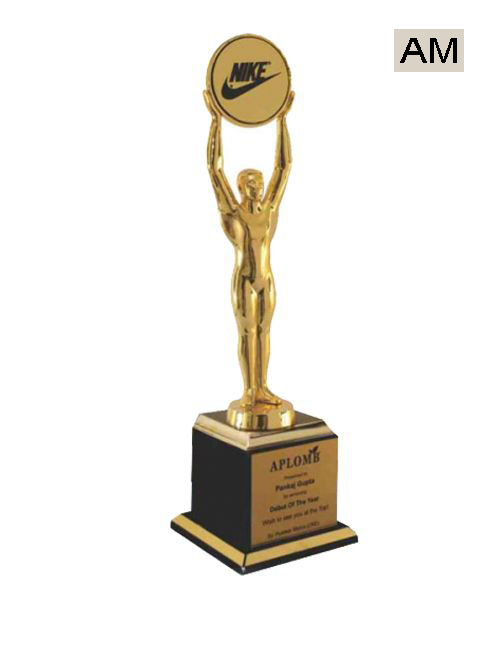 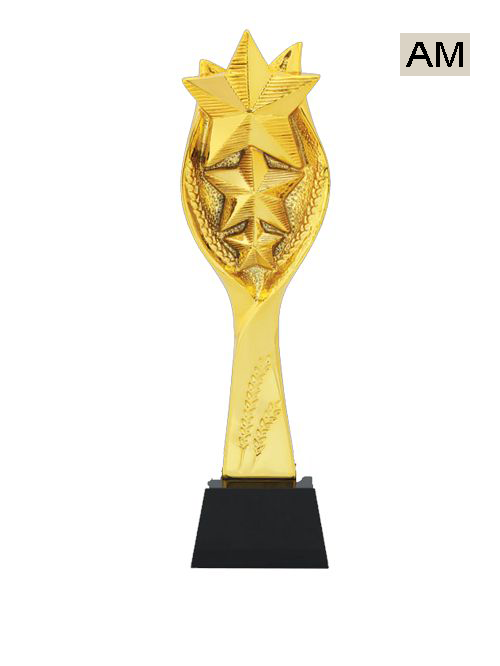 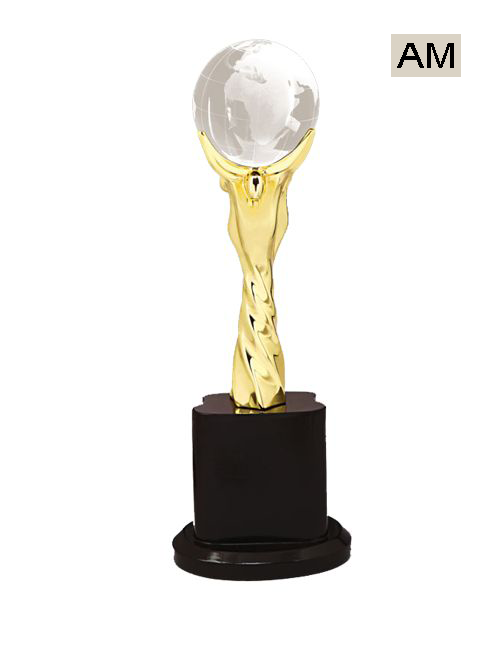 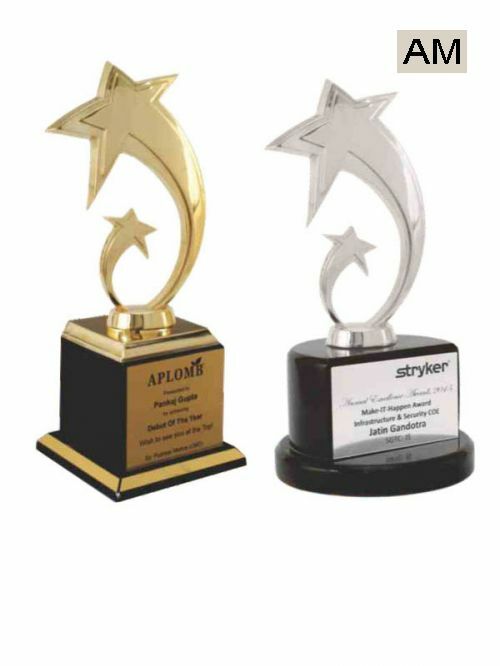 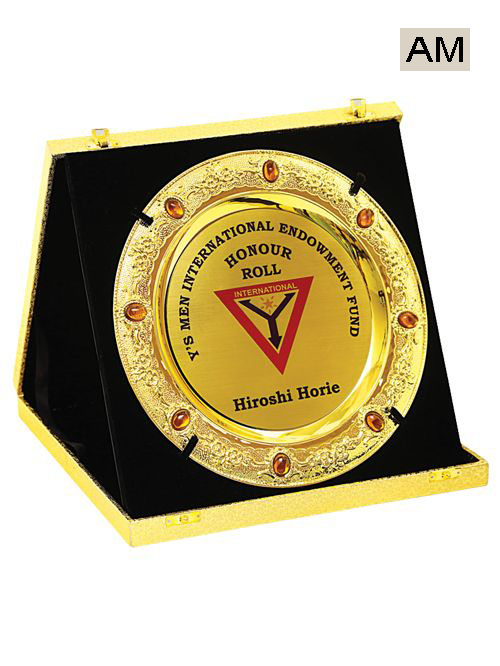 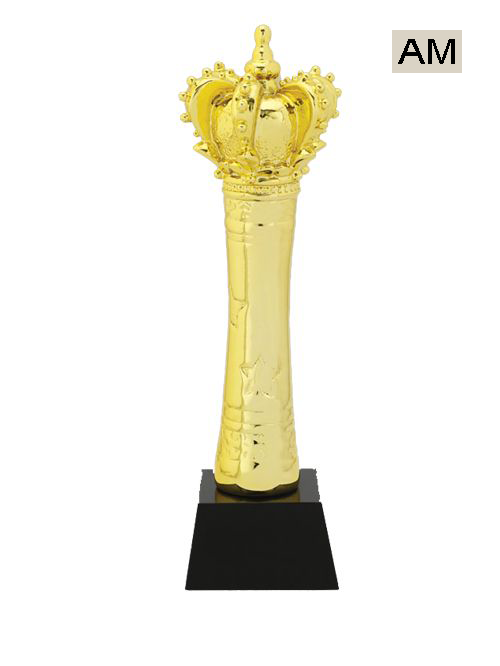 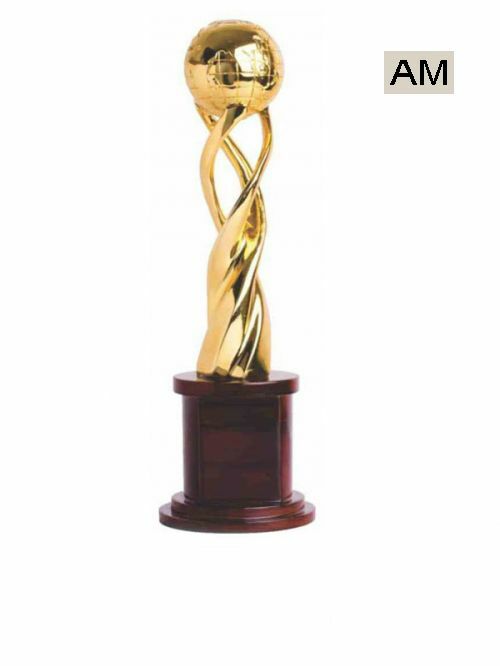 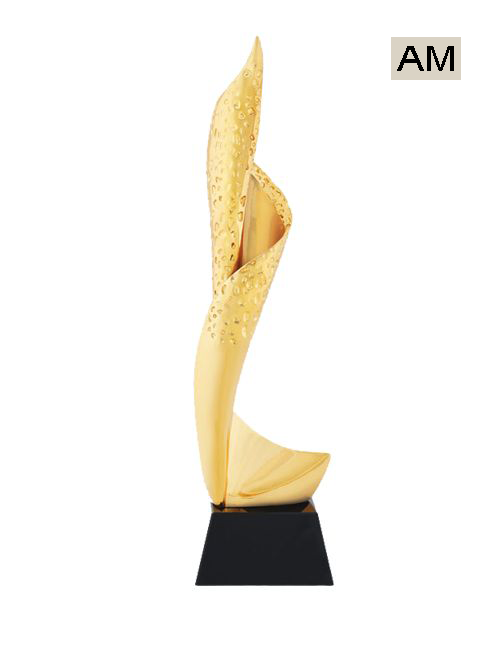 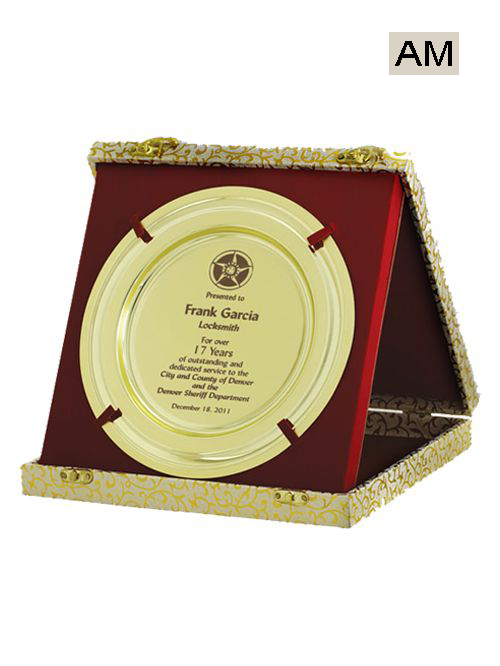 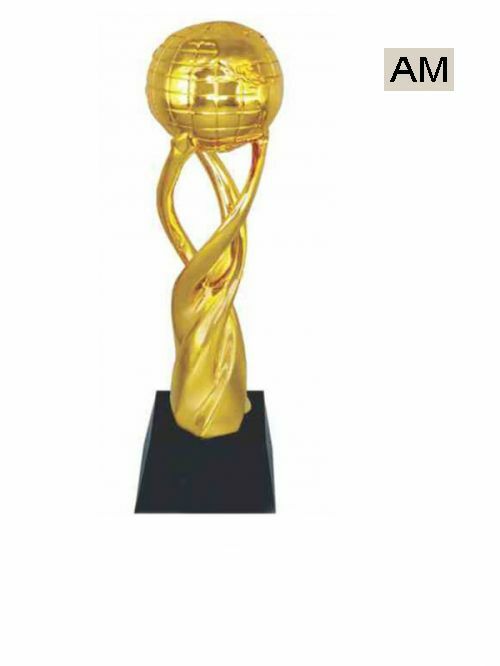 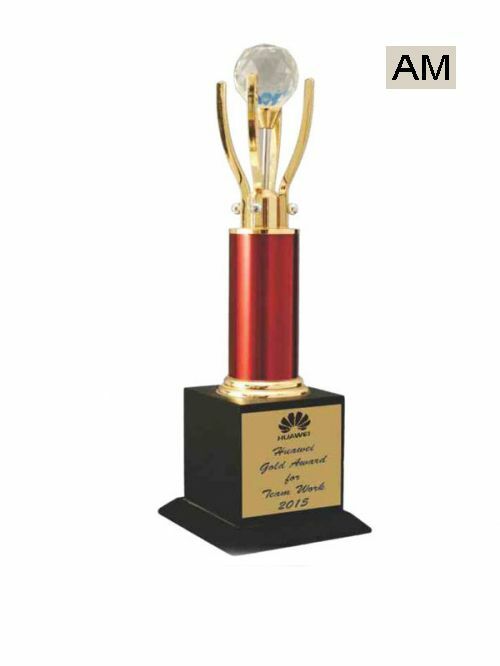 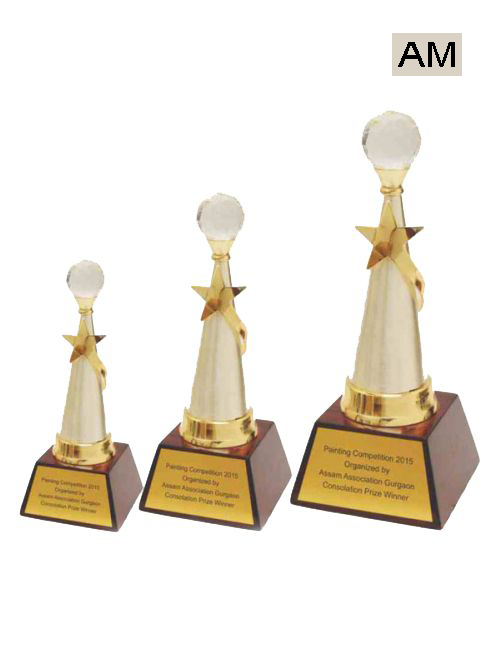 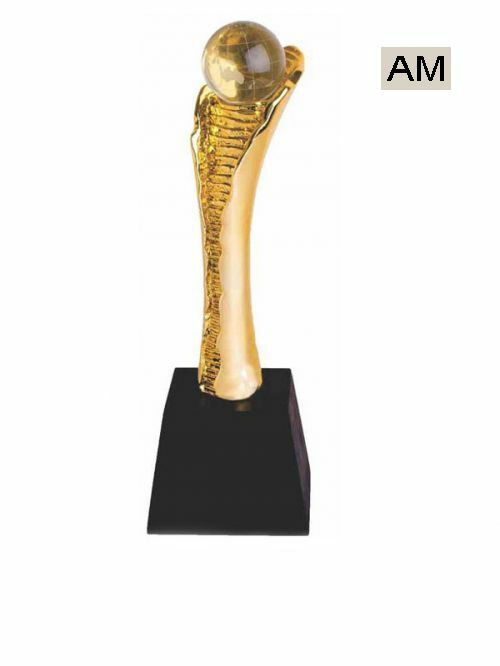 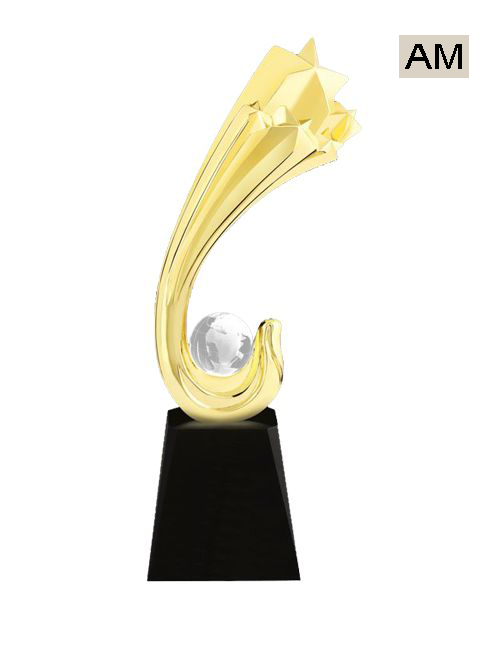 Our company offers a wide range of acrylic, crystal, wooden and metal trophies. 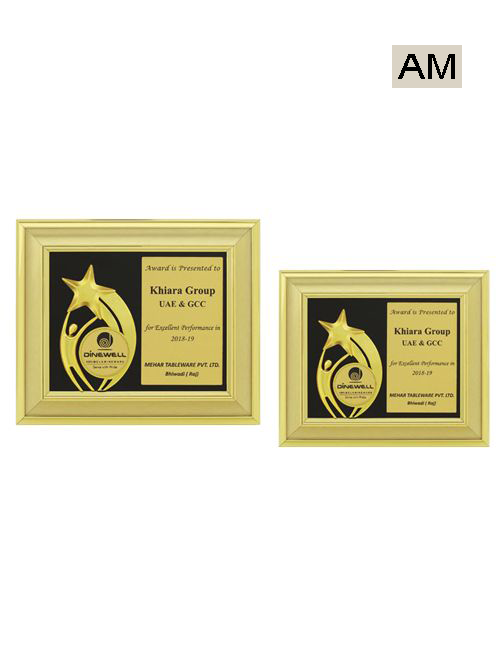 Also, time and again new designs are added in our traditional portfolio to offer a wide range of products so that the customer chooses the one that best fits his/her requirements. 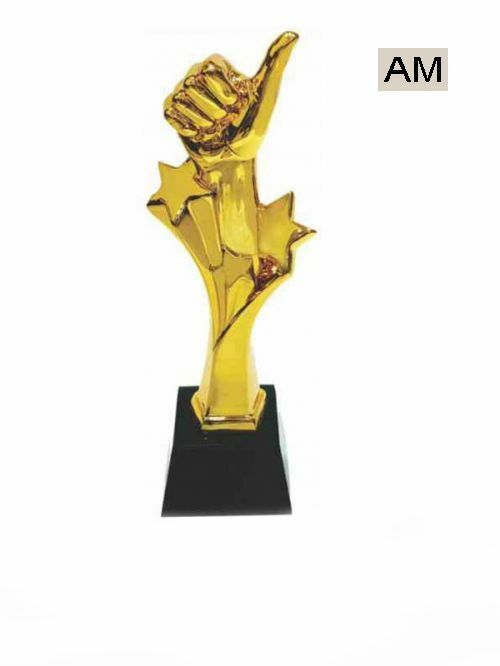 The client can also come up with their unique design and we are happy to manufacture that. 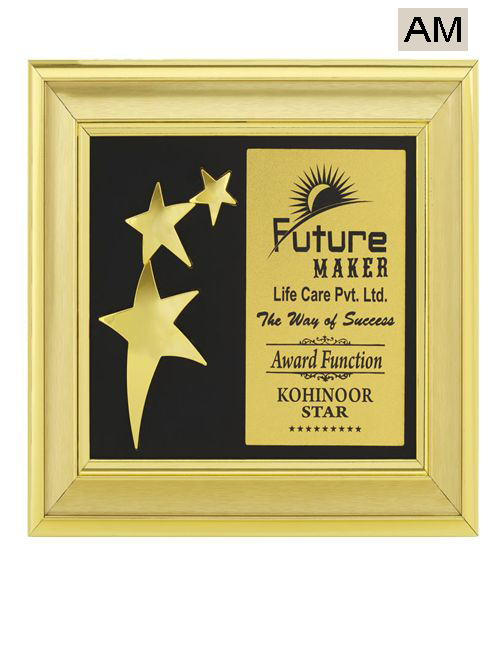 Our existing clients range from Corporates to NGO’s to industrial complexes, to schools and colleges. 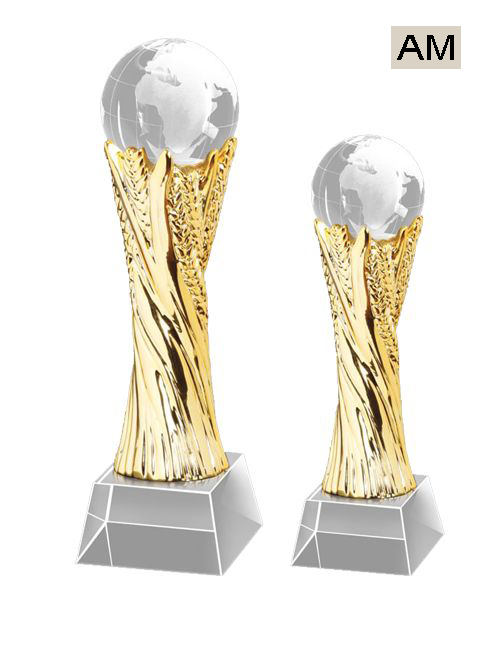 In our new arrivals we have glass and crystal trophies that are not a hot pick in the market but also beautiful and durable. 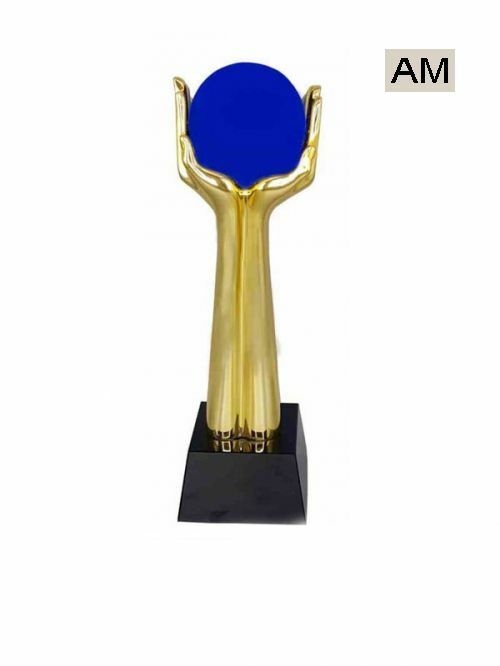 The quality of raw materials i.e glass and crystals is of quality had has to pass many stages of quality check before making its way to the final product. 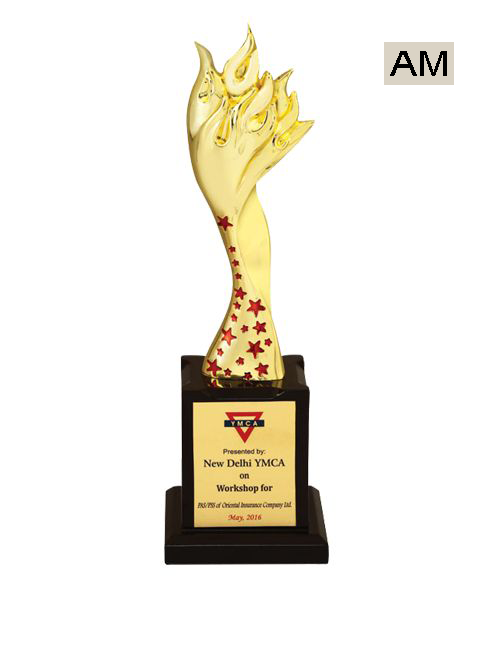 Hand crafted fine glass is the new in. 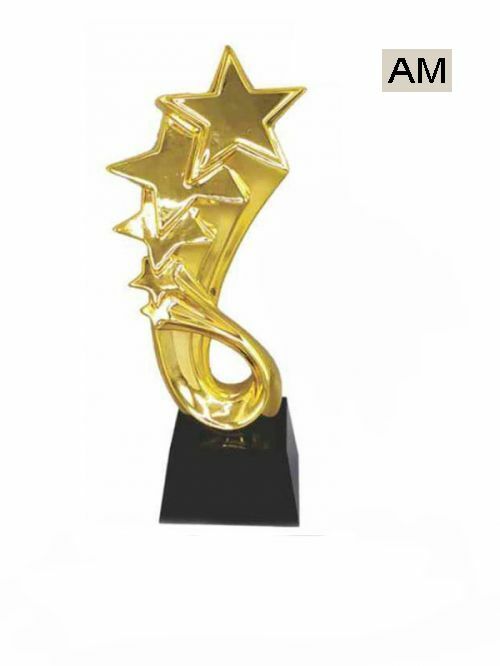 Our customers have full faith on us in terms of the quality of the raw material we use and the quality of the final product we serve. 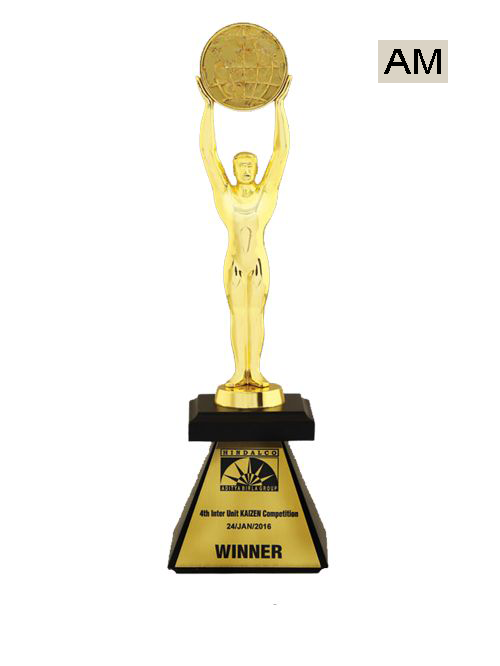 Also, our company does not believe in delaying the consignment and hence are always well ahead of time in delivering our orders so that the customers don’t face any end moment hustles. 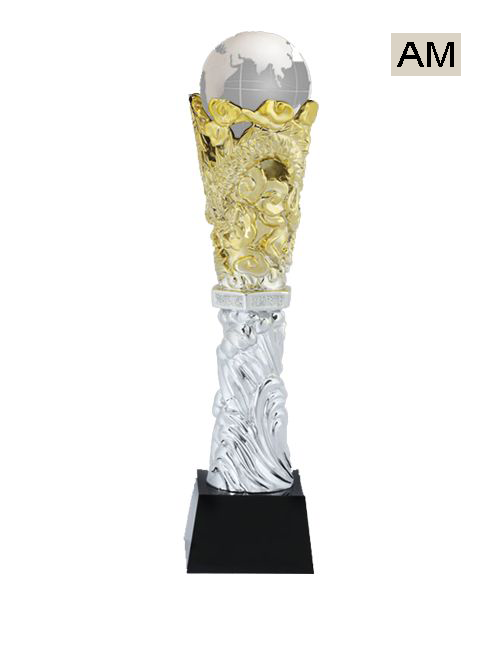 Do check our new range of arrivals for this season.